Summer and Pool is match made in heaven. While it is easy to have fun in pool water, cleaning it is no fun at all. 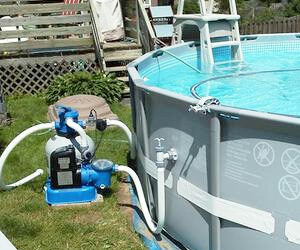 How about automatic pool water cleaning system?